Ashland had a great in-cosmetics and with several new products launches - for an at a glance review visit, ashland.com/incos19. Rosaliss biofunctional is a 100 percent nature-derived extract from the Rosa Centifolia flower grown in the Provence region of France. It offers outstanding efficacy to help skin achieve a flawless repair and brings a new dimension to manufacturers with a novel type of natural and environmentally conscious extract. 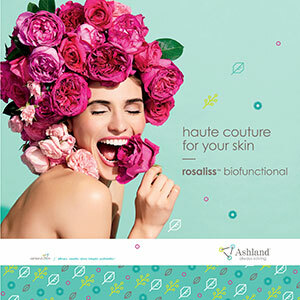 Rosaliss uses Ashland’s proprietary and patented Plant Small RNA technology for extractions from fresh petals. It is the only technology to capture the specific functionality of the rose’s metabolism to resist environmental changes. Total Defense Package for skin care features ingredients for air pollution protection, light spectrum protection and skin repair. These ingredients include Antaron sensory polymer and Prolipid lamellar gels. This package offers consumers a comprehensive and holistic approach to providing the skin environmental protection and repair. For hair care, one of Ashland’s new launches brings a much-needed refresh to the ongoing dry shampoo trend. New Advantage Revive polymer is based on a unique polyvinylpyrrolidone (PVP) chemistry process. 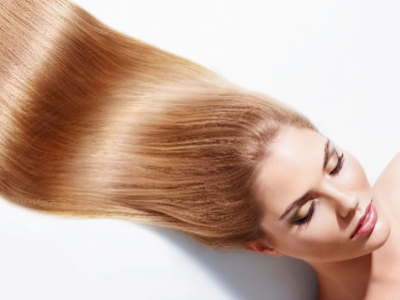 It leaves hair feeling cleaner and looking shinier with enhance luster matching the appearance of freshly washed hair while giving consumers next-day hair that looks as good as the first day. 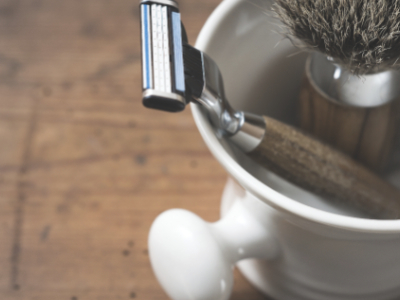 Advantage Revive can be used in aerosol and non-aerosol dry shampoo applications.